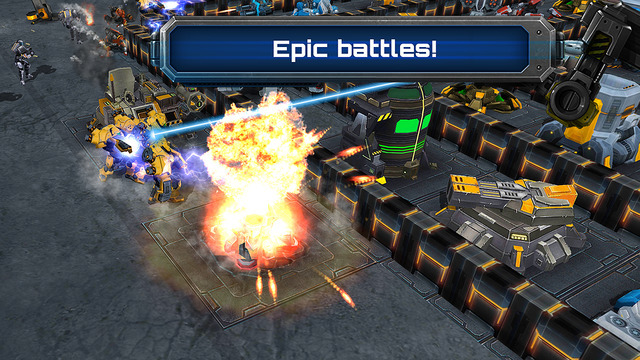 Apps4Review.com | Galaxy Control: 3D strategy : Highly Recommended !! 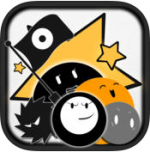 Galaxy Control is an ios game in which one can fight against other players. The main goal of this game is to maintain control over the galaxy one is currently in. 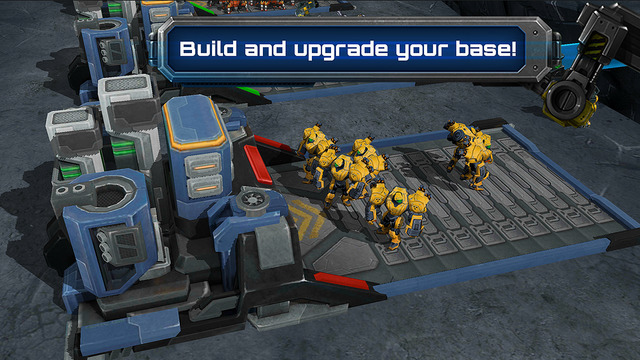 The game contains features such as making cannons, marines that are made into armies, upgrading control centers, etc. The very first thing I noticed about Galaxy Control was the quality of the graphics. 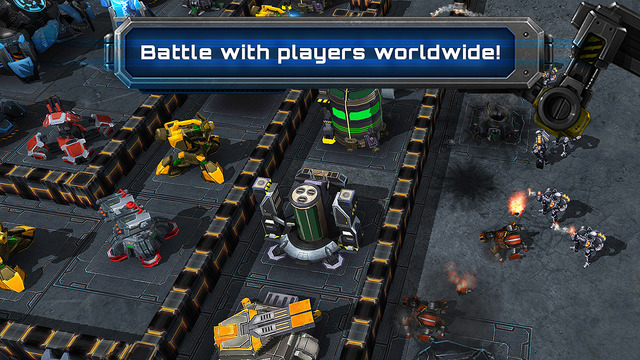 The graphics were pretty impressive for an ios game, which made a really great first impression. I also liked how the game was free and there were not any required purchases that some may come across while playing ios games. Galaxy Control walked me through everything I had to do, so I did not get confused. Another feature I really loved was how there were different missions to be completed, and goals to be achieved. This gives more inventive to play. One of the main issues games have these days is not having enough incentive to keep playing. Any game can be intriguing at first, but without the right features, it can lose the attention of an audience very fast. Everything I had to do to upgrade or make new weapons were very self-explanatory. That being said, the only thing I would change about this game is the fact that there was no skill required when playing this. I felt there was not much leeway as to what you could decide to do or how you would attack the enemy. Also, the sound effects were bothersome to me so i had to silence them. No one likes playing a silent game, but the sounds were so irritating and distracting, I just had to turn them off. Overall, I wish the game was a little bit more interactive because I felt somewhat limited while playing. This is definitely an issue that needs to be fixed. Yes, you are able to battle other players, but I still felt I was not “in” the game. The whole goal of making a game is to make the audience feel like they are there, watching everything happen in person. They want to be enticing, and addicting, so much that the audience does not want to stop. I was easily able to take a break while playing this game. Another thing I would add to this game is more variety and customization features. Everything seemed a bit generic, and soon became boring, which made me lose interest very fast. Overall, I would probably download this game and play it for a couple hours at most, but end up deleting it, because there are better games out there. Galaxy Control definitely has potential, and I hope they do improve all the things that did bother me, but as of now I would not download this app. Gaming is very competitive as is making games, and everyone wants the best of the best, and I am sad to say this particular games just does not quite cut it for me. To end on a positive note, the graphics were impressive and I hope improvements are made in the future.